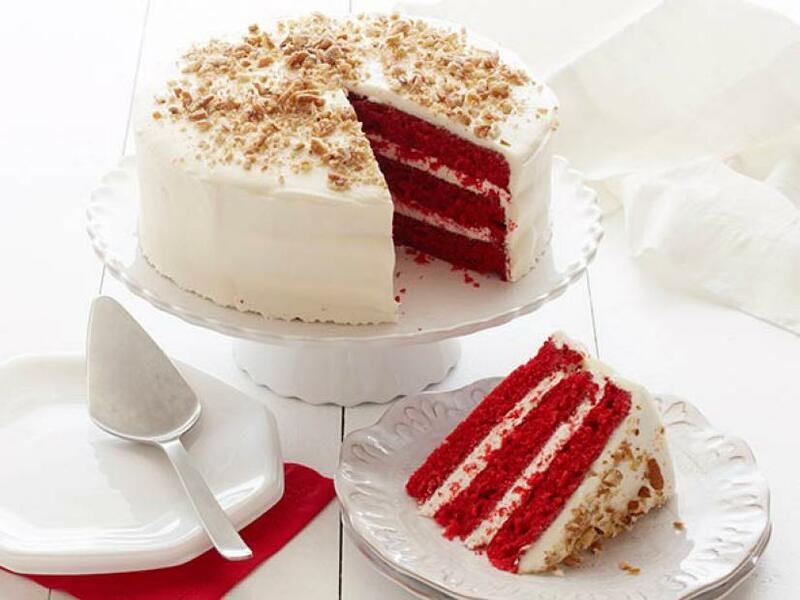 We all are familiar with the handsome red velvet cake that is ruling the heart of millions in the world. 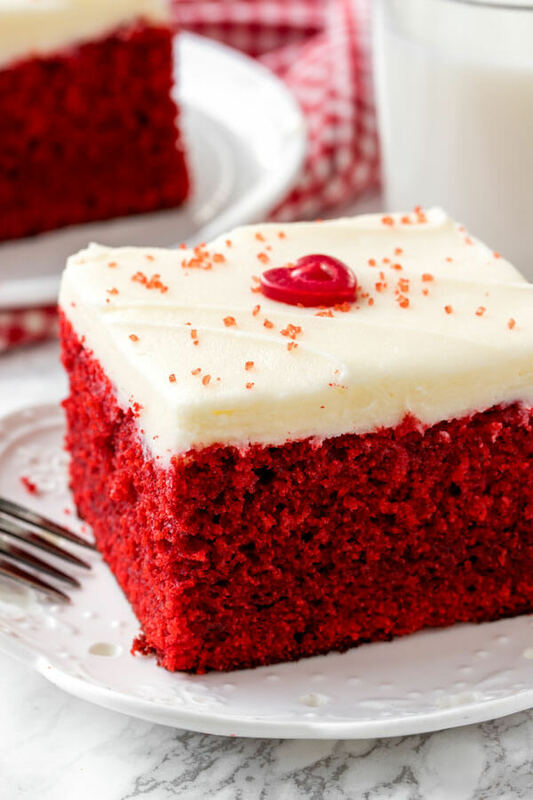 The origin story of red velvet cake is not known exactly but it was definitely born in U.S.A and the name was a nod to the Victorian Era when most of the cakes used to be dry and crumpy and the idea of a smooth, velvety textured cake was quite popular among masses. 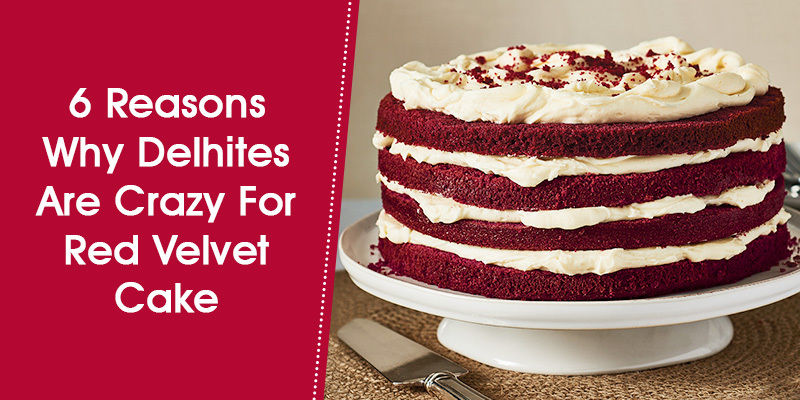 It was in the 20th century when the idea of a mild flavour chocolate cake was amalgamated with velvet cake and since then the world is blessed with the Red Velvet Cake. 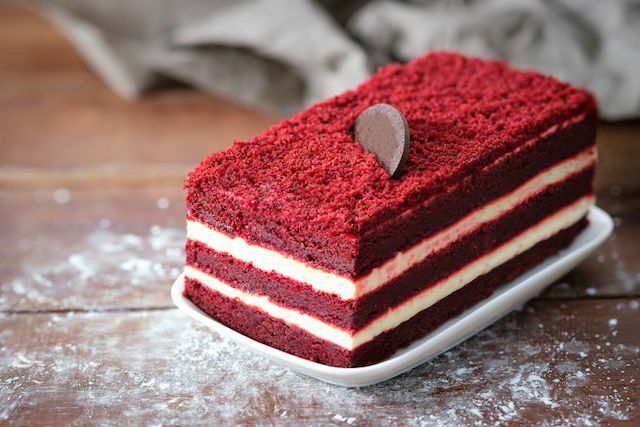 The stunning red hue of this cake is just magnetic. 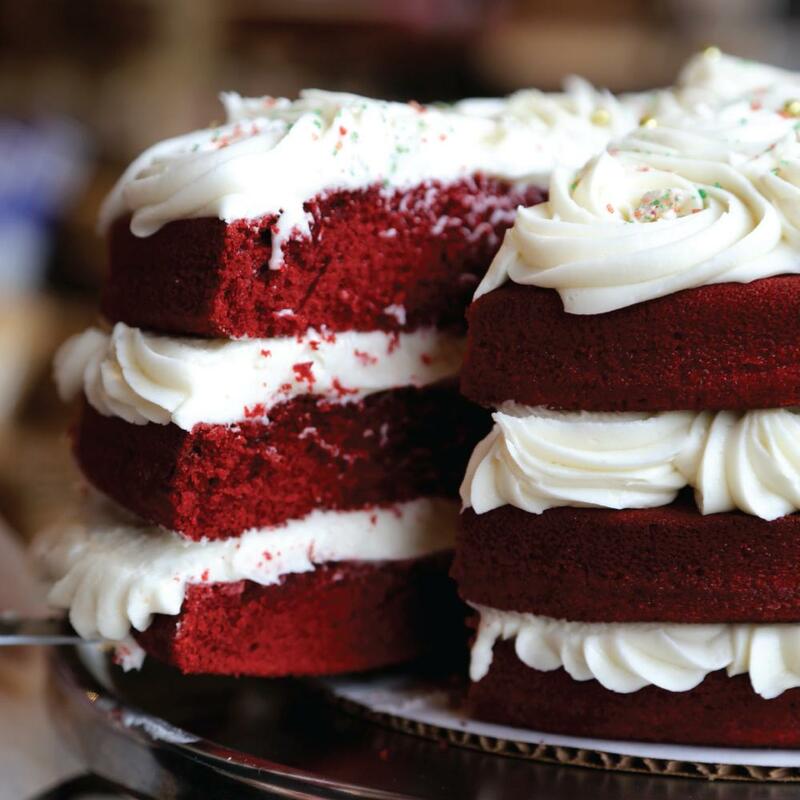 It is hard to take eyes off a properly baked red velvet cake. Its looks alone are enough to beautify the occasion and it does so seamlessly. As the saying goes “You eat with your eyes first!”, this cake fit perfectly to it. 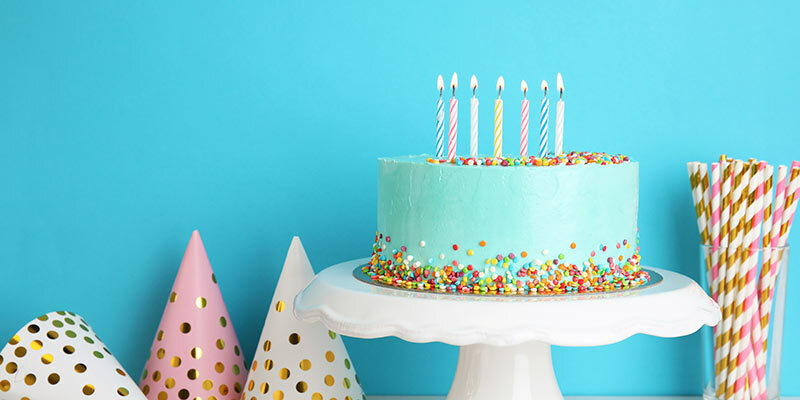 This cake serves as a perfect replacement for a chocolate cake for those who love the chocolaty sweetness but not so much as to get obsessed with it. In fact, the vibrant red colour is the result of buttermilk and cocoa powder reacting together. Only two spoonfuls of cocoa powder are enough to do the job in the recipe. 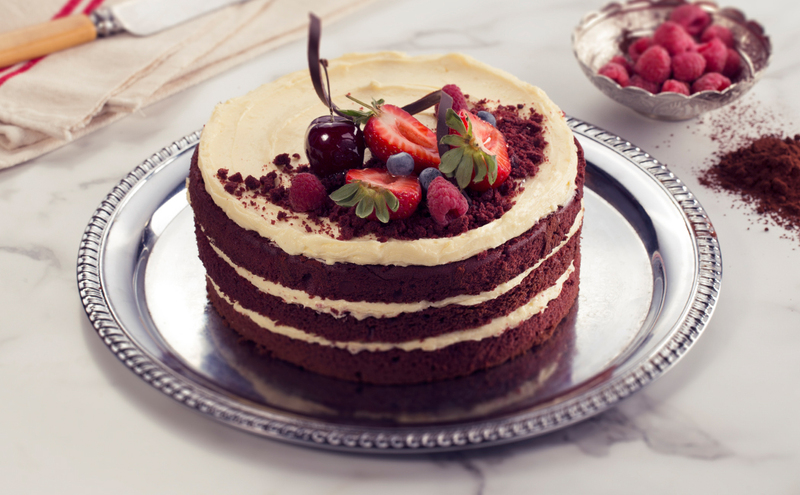 A classic to red velvet, the cream cheese frosting is what lends this cake another dimension of flavour. 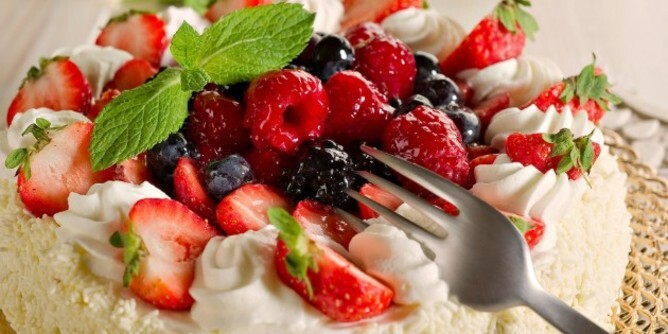 It takes cues from the tanginess and adds the sweetness just enough to balance it out. It is indeed heaven in the mouth. It compliments the flavour in the best way and makes it a delicacy worth savouring. 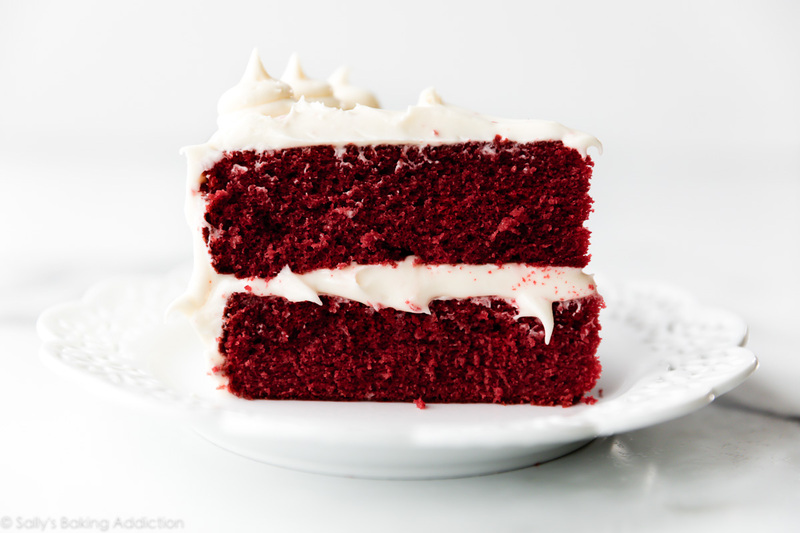 The Red Velvet Cake is moist and mushy because of its unique combo of ingredients. It is an oil based cake that is made from buttermilk, cocoa powder and vinegar, a quite odd but delicious enough that it can whip up something as scrumptious as a red velvet cake. Vinegar reacts with buttermilk which results in the fluffy texture of the cake. 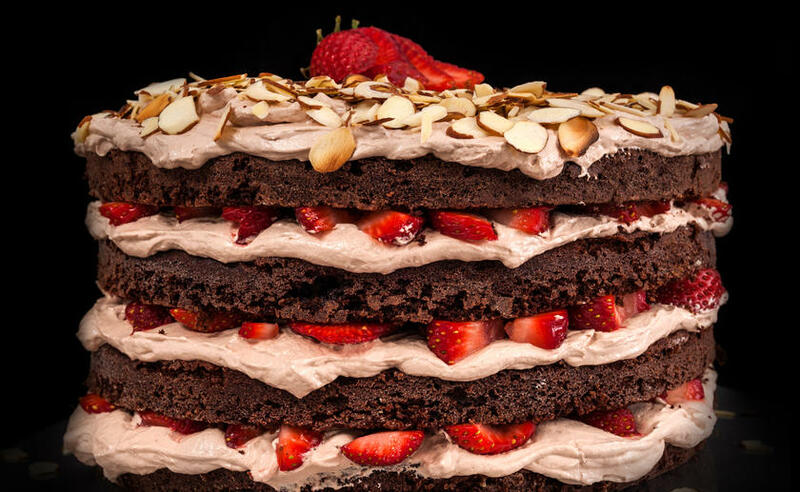 All you need is the ingredients and bake-ware but one doesn’t need to be a skilled baker to whip up this luxurious cake. Just mix all dry ingredients together, then mix the liquid ingredients together and then mix them with each other and bake. A delicious red velvet cake will come out of the oven. No wonder the people of Delhi are loving this so much. If you are craving for one, then order it now!